Spectrum will be participating in this year’s Electrical Wire Processing Technology Expo conference taking place in Milwaukee, Wisconsin on 8th and 9th of May 2019. It is the largest dedicated Wire Processing Event of the Year, where visitors have access to all the equipment, instruments, tools, materials and supplies used in wire & cable harness assembly, inspection and repair – connecting with more than 180 world-class suppliers and service companies. Spectrum will be exhibiting a range of systems such as SIENNA 1000, N50-101i, S500 series etc at the show. 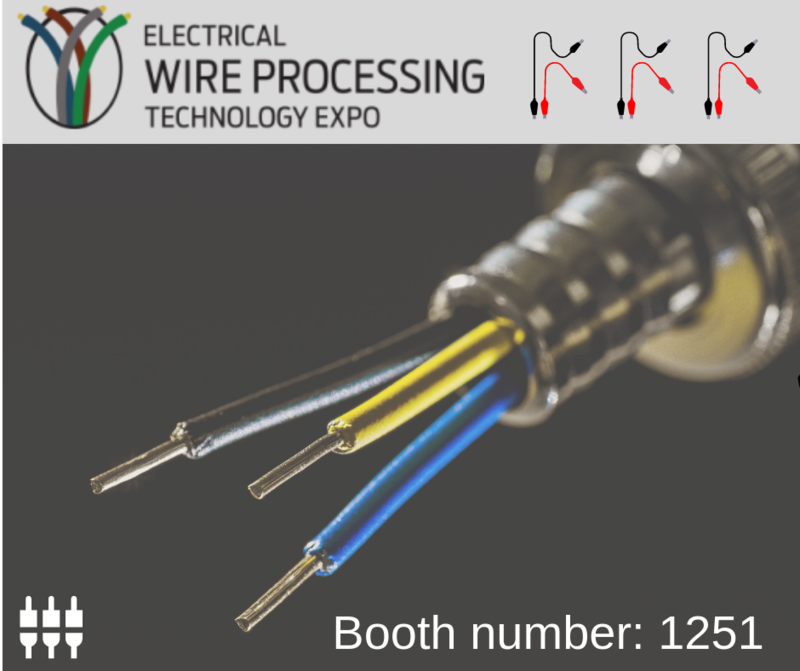 For more information please visit the Electrical Wire Processing Technology Expo website.